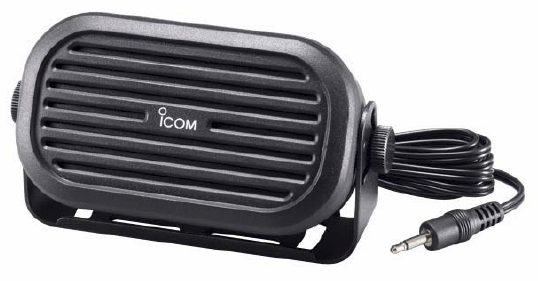 Enter the next generation of Digital Radio with the Icom ID-4100A 2m/440 dual band 50 watt mobile. The full dot-matrix display has easy-to-read characters and icons and you may select from four backlight colors: white, green, amber or blue. There is a built-in GPS. 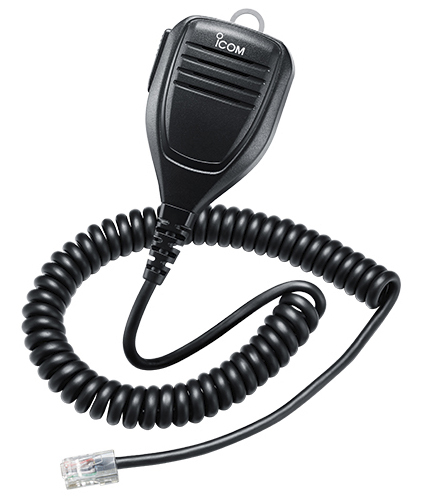 The DR (D-STAR® Repeater) function is supported with the latest Icom user-interface. 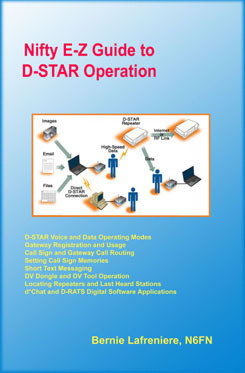 The exciting Terminal & Access Point Mode extends D-STAR coverage with the Internet (optional data cable and free-download application required). Extended receive covers 118-174 and 230-550 MHz. 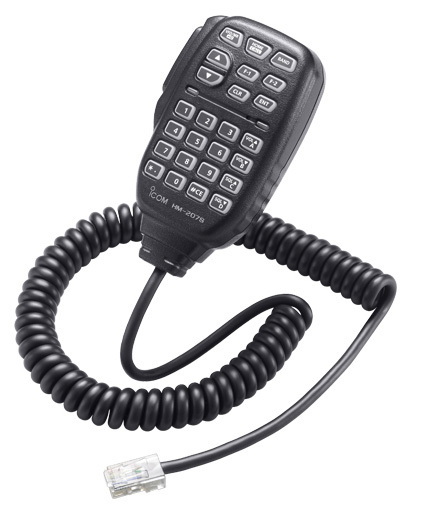 Hands-free Bluetooth® operation is possible with optional Bluetooth® unit and headset. Optional enhanced remote control apps will be available (will require Bluetooth® options). The ID-4100A has a compact, detachable head-controller for flexible installation. Requires MBA-8 for most installations. 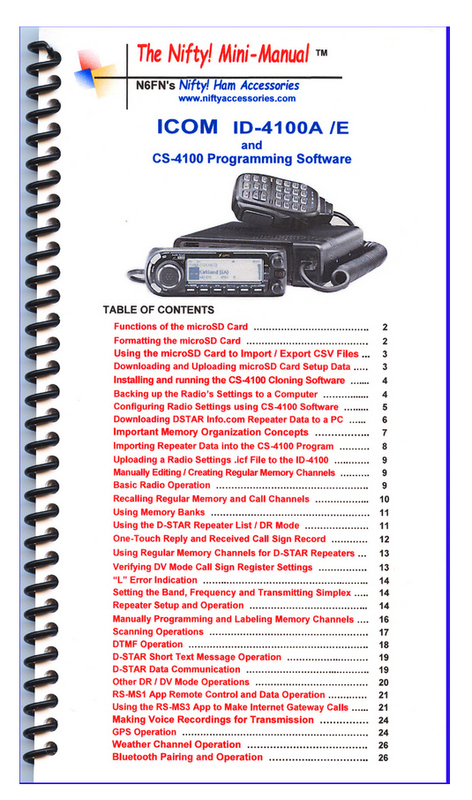 This radio includes: HM-207S hand mic, OPC-837 controller cable, OPC-345B DC power cable, spare fuses and manual. 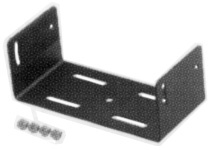 Please note the mobile body mounting bracket is not included (see optional MBF-4). We are offering FREE shipping on this model for a limited time. (Please disregard any shipping amount shown on your order confirmation). HM-154 Electret condenser hand mic with Up-Down.